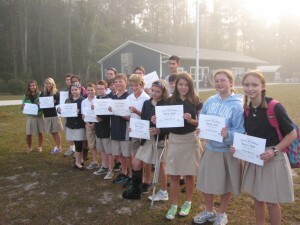 Congratulations to the Middle School Honor Roll winners for the first quarter of the 2011-2012 school year. Great job on your hard work and keep up the effort! Download the entire Honor Roll “A” and “A/B” here.